Reading and share top 1 Egor Kraft famous quotes and sayings. 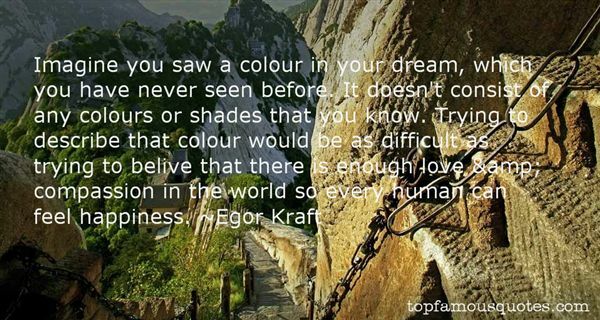 Browse top 1 most favorite famous quotes and sayings by Egor Kraft. We might be the holographic image of a two-dimensional structure."